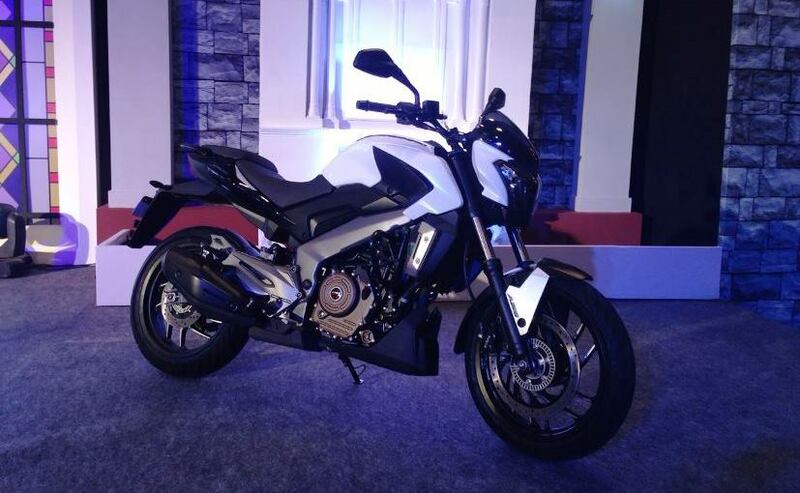 Bajaj Auto Testing A Revised Version Of Its Flagship Motorcycle The Dominar 400! As for the changes, the motorcycle featured upside-down front forks and a new exhaust end can. A revised version of the Dominar 400, a flagship motorcycle of Bajaj Auto, is being tested. The new version bike was spotted doing high altitude testing with a host of changes. The motorcycle was fully uncamouflaged, hinting that a launch is just around the corner. As for the changes, the motorcycle featured upside-down front forks and a new exhaust end can, which looks like a dual canister unit similar to the one offered on the Suzuki Gixxer 150. 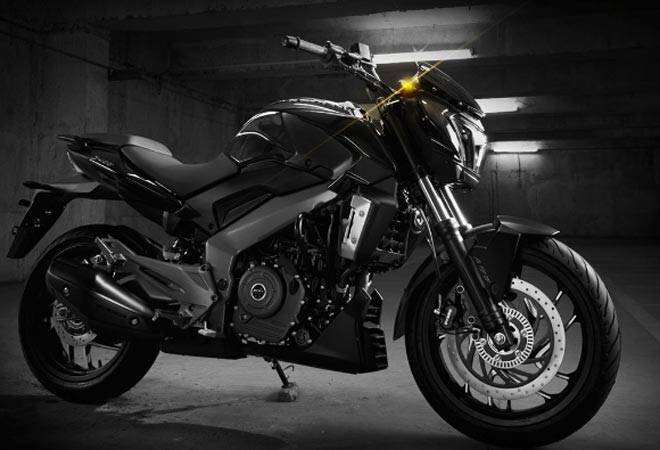 These changes apart, there’s not much to distinguish the 2019 Bajaj Dominar 400 from the existing version. For the revised features, the 2019 Bajaj Dominar 400 could cost a bit more. The motorcycle could also receive a new instrument cluster that will beam out more information than before. Mechanically, the new motorcycle is likely to be similar to the current version, with the same 373.2-cc four-stroke, single-cylinder engine at work. Bajaj has been aggressively promoting the Dominar 400 as a sports tourer in India, and the motorcycle averages about 1,000 units each month. While these numbers are decent, they don’t really hold a candle to the numbers that Royal Enfield’s Classic 350/500 range manage each month. The revised version of the Dominar 400 is likely to make the motorcycle more attractive to buyers. Bajaj Auto has also been working with a vendor in Pune to build touring-specific accessories for the Dominar 400 though these accessories are yet to be officially released in the market.